We put our geospatial knowledge to work solving some of the world’s most pressing environmental, social and economic issues. We are advancing cutting-edge research and education using data-driven spatial models and visualizations for novel solutions to pressing environmental and societal challenges. 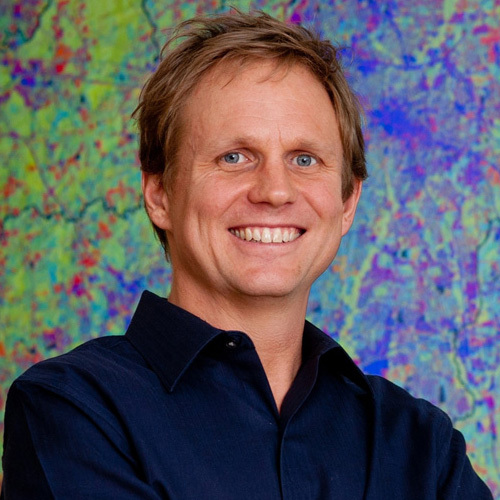 The field of geospatial analytics offers revolutionary approaches to discovering and communicating how and why location matters in science and decision-making. For example, we are developing new geovisualization technologies with tangible interfaces and virtual reality that allow scientists and stakeholders to collaboratively explore alternative futures of environmental change. 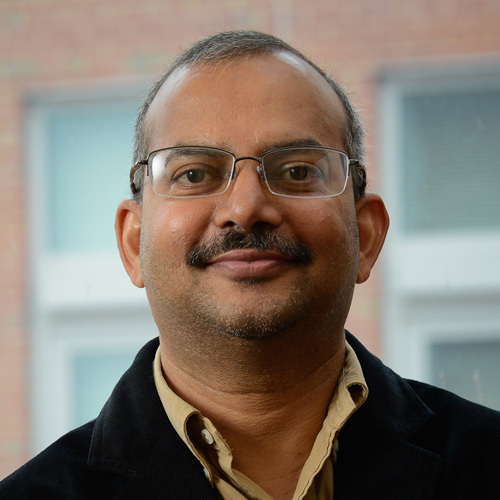 Our new faculty are joining a rapidly growing geospatial analytics program at NC State that is positioning this cluster as a go-to hub for interdisciplinary solutions to complex problems. Advancements in geospatial analytics are rapidly transforming science, society, and decision-making by helping us understand spatial aspects of built and natural environments, and communicating location-aware information among people and places. Demand is high for newly trained professionals who are skilled in developing fresh understandings of spatial phenomena and applying that knowledge to the world’s most pressing needs. 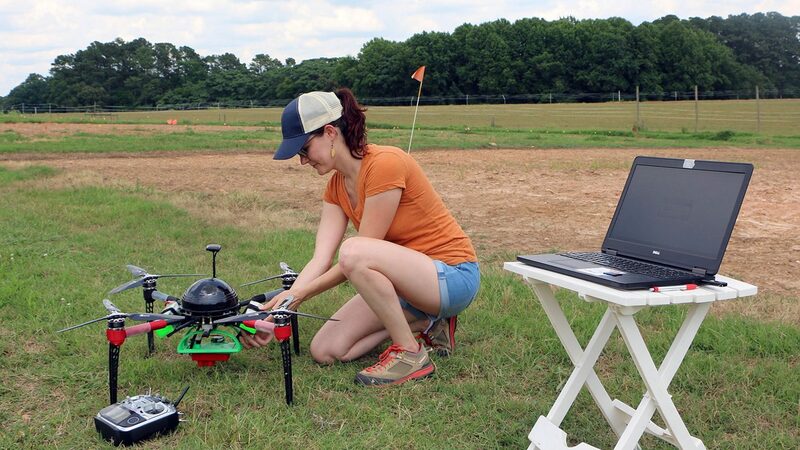 Our graduate enrollments and outstanding research and teaching facilities, together with our faculty hires and educational programs in geospatial analytics, will position NC State as a major supplier of geospatial scientists and problem-solvers. 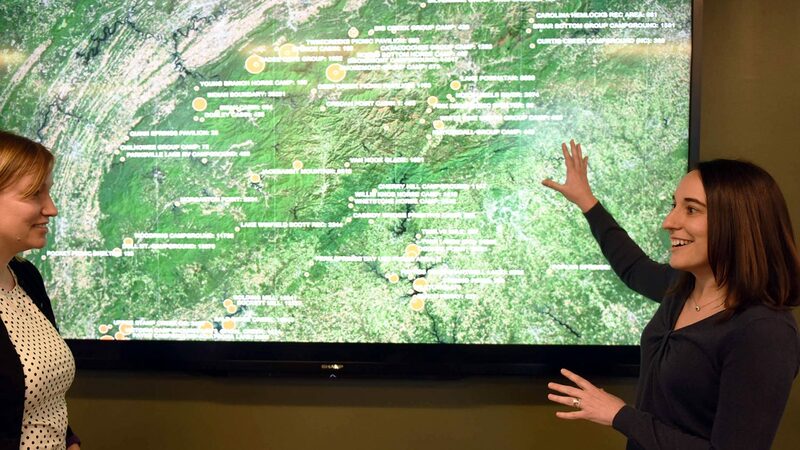 The Center for Geospatial Analytics is the intellectual and technological hub for the geospatial analytics initiative, supporting an interdisciplinary group of researchers and educators that spans eight of the university’s colleges and 20 of its academic departments. The center currently offers a professional science masters program and a graduate certificate, with over 250 students enrolled per year. 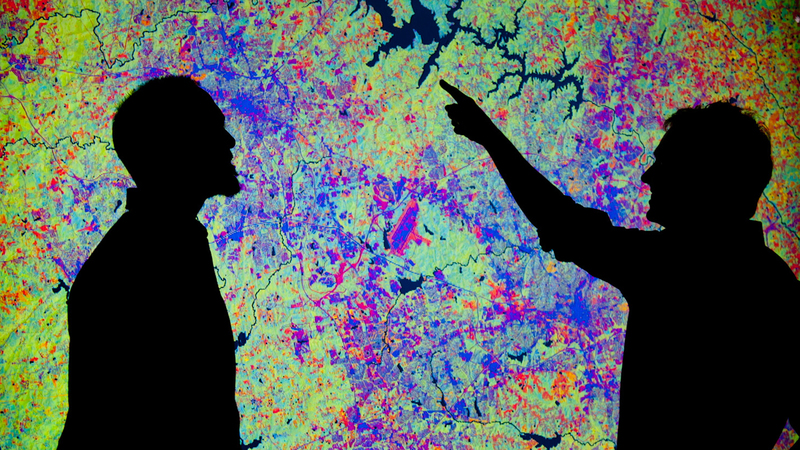 Expected to launch in Fall 2017, a groundbreaking Ph.D. program in geospatial analytics will train a new generation of interdisciplinary data scientists. 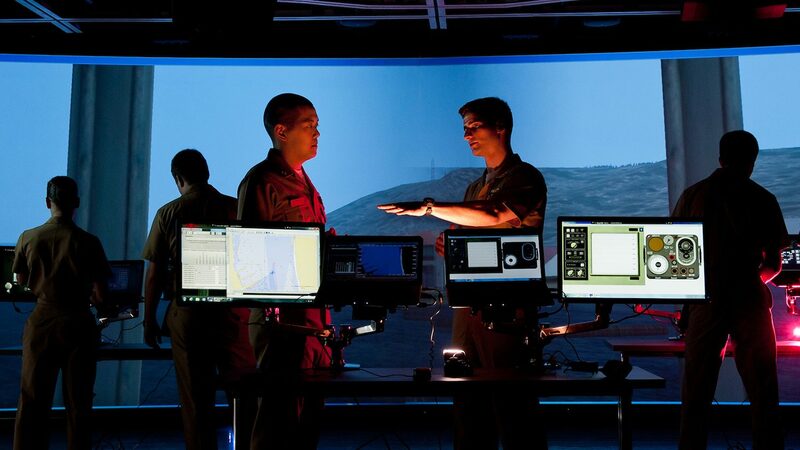 To support its growing education and research programs, in 2013 the center completed construction of a 2,000-square-foot, state-of-the-art Geovisualization Laboratory and renovated an 1,800-square-foot Experimental Classroom.